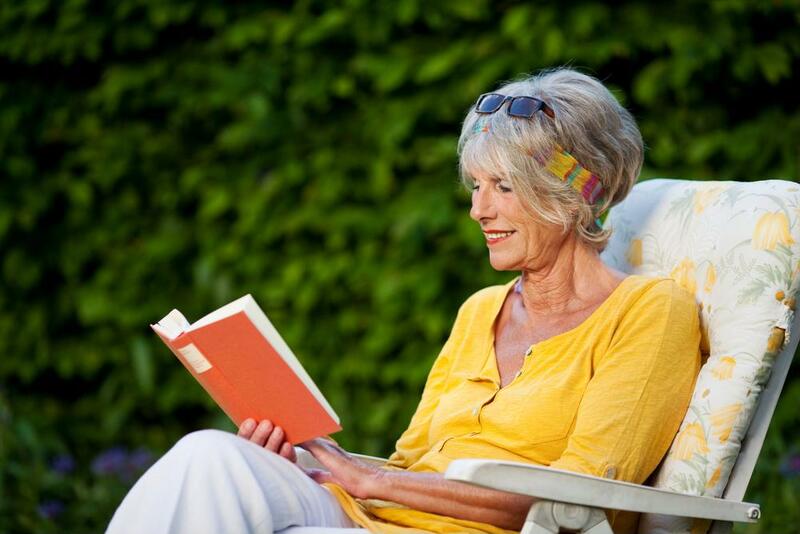 Understanding PDGM What You Need To Know; What You Need To Do | Thornberry Ltd.
A lot has been written about PDGM, the new home healthcare Patient-Driven Groupings Model first proposed by the Centers for Medicare & Medicaid Services (CMS) in July 2018. CMS released the final rule on October 31, 2018, and PDGM will become effective on or after January 1, 2020. For Medicare-certified HHAs, the new payment methodology is certainly revolutionary. PDGM will affect how agencies treat referrals and develop plans of care. It has been proclaimed by consultants and industry analysts as the most consequential regulatory and reimbursement transformation in the home health industry in two decades. According to CMS, the effect of PDGM will vary by HHA size and organizational design. Most HHAs are familiar with PDGM, but understanding the impact is more complicated. 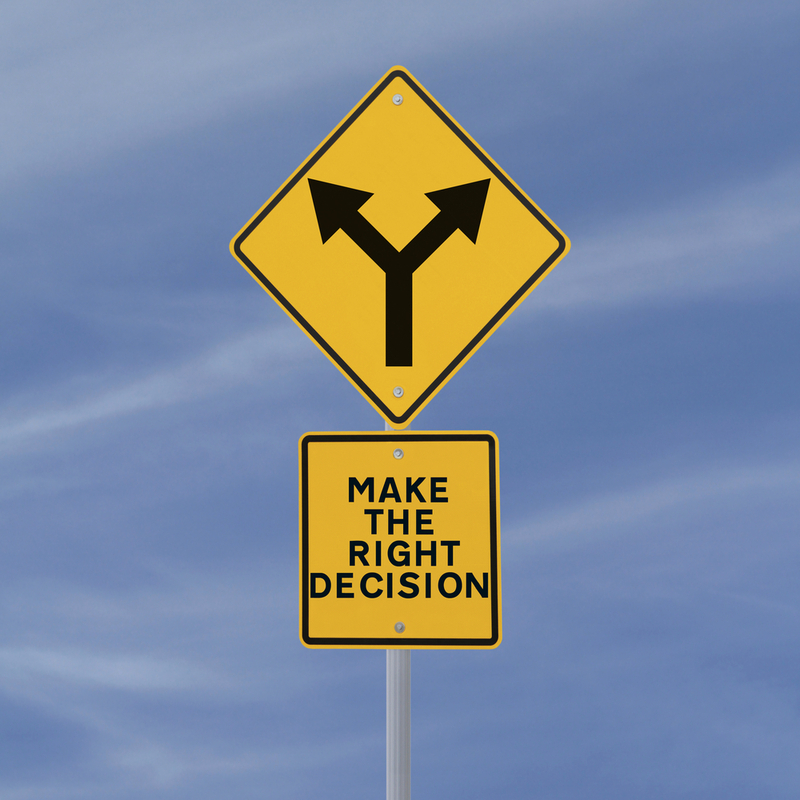 This article takes a look at the major components of the final rule and their ramifications. It also outlines what home healthcare EMR vendors and HHAs should be doing to prepare for PDGM. Perhaps the most significant component of PDGM for HHAs is the change of unit of payment from 60-day episodes of care to 30-day periods of care. What it means for HHAs: The change from 60-day episodes to 30-day periods means that agencies must plan, deliver, document, and bill for care twice as often. The first 24-48 hours from start of care (SOC) will be critical to optimize reimbursement: a HHA clinician must assess the patient’s needs and document a plan of care (POC) as soon as possible. Billing will be every 30 days under PDGM, which means that the initial Request for Anticipated Payment (RAP) and the final claim will occur in a much shorter time-span. A second RAP for a second 30-day period must be submitted on or after day 31. Not everything is shifting to 30-day periods. Under PDGM, the 60-day certification period will remain the same. The initial certification will consist of two 30-day periods of care, and the recertification will be valid for two additional 30-day periods. The Outcome and Assessment Data Set (OASIS) period will remain at 60 days as well. OASIS assessments must still be completed within five days of admission and again within the last five days of the certification period (no later than 56-60 days from SOC). 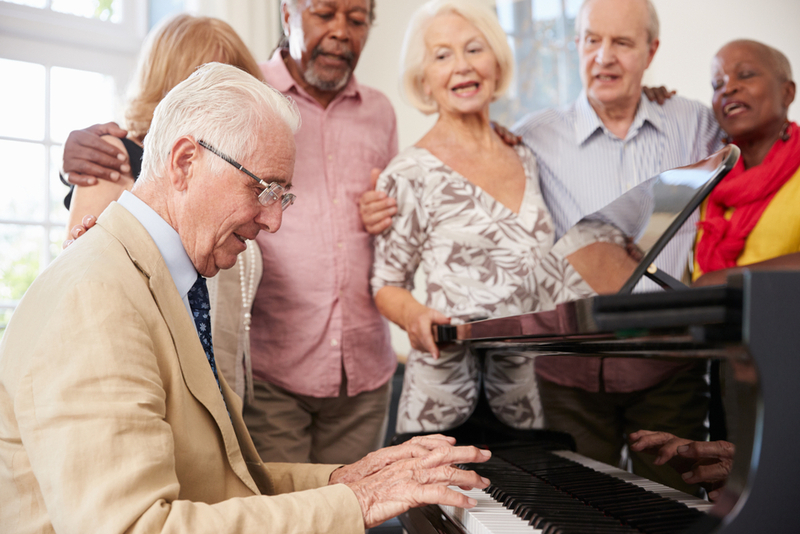 If there is a significant change in the patient’s condition that impacts HHA services, CMS will require a new RAP along with supporting OASIS documentation and physician orders. PDGM eliminates therapy volume as a determinant of payment for HHAs. CMS Rationale: This change was also required by the The Bipartisan Budget Act of 2018. The current system relies on the number of therapy visits a patient receives to determine payment, something the Medicare Payment Advisory Commission (MedPAC) has been concerned about for a long time. MedPac documented an increase in therapy visits from 10% to 39% of all HHA visits between 1997 and 2016, and has often recommended to Congress the elimination of the “therapy threshold.” According to CMS, therapy thresholds encourage volume over value. PDGM will eliminate their use in determining payment, thereby removing any financial incentive to over-provide therapy services and helping to shift the focus towards a more value-based system. What it means for HHAs: While the initial HHA reaction may be to drastically cut therapy services for patients, it’s important to remember that the elimination of the therapy threshold does not mean that therapy services will no longer be paid for. The new model ties therapy payments to patient clinical characteristics and patient needs, particularly through the new Functional Impairment group (see #4 below). Under PDGM, each 30-day period of care would be classified through a variety of clinical characteristics and other patient information (admission source, timing, clinical grouping, functional impairment, and comorbidity) and then placed into a clinically meaningful payment category or Home Health Resource Group (HHRG). PDGM classifies each 30-day period as either a community admission or an institutional admission. A 30-day period of care will be classified as an Institutional Admission if the patient has had an acute care stay (hospital) or post-acute care stay (nursing home) within the 14 days prior to HHA admission. A 30-day period of care will be classified as a Community Admission if the patient has had no acute or post-acute stay within the 14 days prior to admission. Almost all second and subsequent 30-day periods will be classified as Community, even if they are contiguous. Second and subsequent contiguous admissions can be classified as Institutional only if there has been an acute care stay within the 14 days prior to the start of that period. 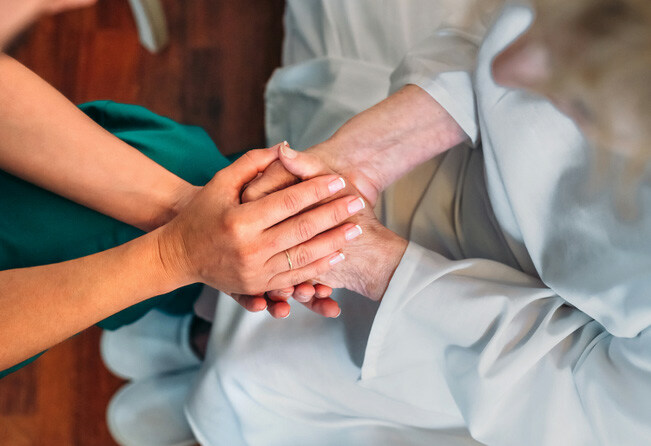 A post-acute care stay within the 14 days prior to the start of any subsequent contiguous period does not classify that admission as Institutional. A subsequent (second or later) 30-day period will be classified as “Early” only if there has been a gap of at least 60 days between the end of one period and the start of another. What it means for HHAs: According to CMS, the comprehensive assessment must be completed within five days of SOC and updated no less frequently than during the last five days of every 60-day episode, beginning with SOC. PDGM clinical grouping is based on the principal diagnosis reported on the claim and CMS designed the groupings to capture the most common types of care provided. 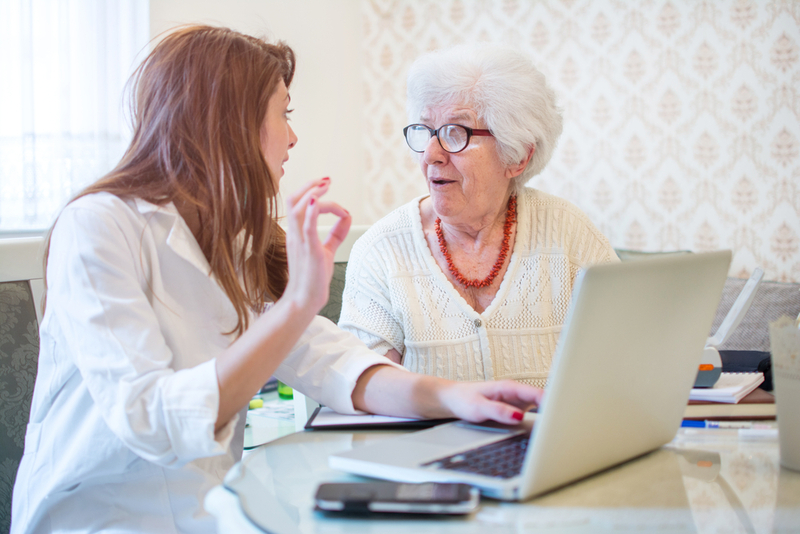 According to the Federal Register, the principal diagnosis provides information to describe the primary reason for which a patient is receiving home health services. CMS originally specified six groupings. The number was doubled in the final rule, expanding the classifications from six to 12 with the addition of seven Medication Management, Teaching and Assessment (MMTA) subgroups. MMTA groupings represent about 55% of all projected 30-day periods. CMS designed the clinical groups to capture the most common types of care provided and originally specified six clinical groups. The number was doubled in the final rule, expanding the classifications from six to 12 with the addition of seven MMTA sub-groups. MMTA groupings represent about 55% of all projected 30-day periods. What it means for HHAs: It is important to remember that the principal diagnosis determines which clinical group a patient will be assigned to, and CMS makes the assumption that HHAs will modify their coding practices under PDGM to ensure that the highest paying diagnosis code is listed as the principal diagnosis. It is imperative that agencies do this in order to optimize reimbursement under PDGM. While the CMS assumption encourages optimal principal diagnosis selection and coding, it is important to note that inappropriate elevation of a secondary diagnosis to principal diagnosis could be a red flag for CMS review or audit. The final rule included an updated list of “acceptable” ICD-10 codes. There were 4,878 ICD-10 codes added in the revised PDGM tool, including new codes that were approved to begin October 1, 2018. How it works: CMS looks at the above OASIS assessment items and related resource usage over a 30-day period and assigns a point value to each item. Points reflect relative resource use; OASIS item responses that indicate higher functional impairment and a higher risk of hospitalization are assigned higher points. 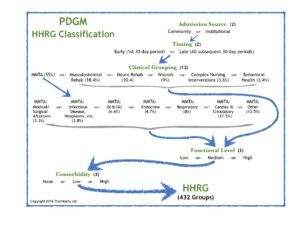 CMS then uses a regression model to assign Functional Impairment points thresholds (for low, medium, and high impairment levels) to each PDGM clinical grouping. For each 30-day patient period, OASIS points are summed to determine an overall functional score. This score is then compared with the PDGM clinical grouping thresholds to determine whether the 30-day period is assigned a low, medium, or high functional impairment level. What it means for HHAs: 30-day periods in the low level of functional impairment generally have OASIS item responses that are associated with the lowest resource use. 30-day periods in the high level of functional impairment generally have OASIS item responses that are associated with the highest resource use. According to CMS, comorbidity is tied to poorer health outcomes, more complex medical needs and management, and higher care costs. The PDGM will designate a comorbidity adjustment of low, high, or none for each 30-day period based on a patient’s secondary diagnoses reported on the claim. A low comorbidity adjustment will be designated if there is a reported secondary diagnosis that is associated with higher resource use. A high comorbidity adjustment will be designated if there are two or more secondary diagnoses that, when reported together, are associated with higher resource use. There will be no comorbidity adjustment if there are no documented secondary diagnoses that fall into either the low or high comorbidity adjustment. What it means for HHAs: It is important to note that the comorbidity adjustment for a 30-day period will be classified as high if the interaction of two or more secondary diagnoses results in higher resource use. This is the case even if any or all of the diagnoses are not individually associated with higher resource use. The PDGM will allow HHAs to designate one principal diagnosis and up to 24 secondary diagnoses. This is in contrast to the five secondary diagnoses currently allowed on the OASIS assessment. According to CMS, the comorbidity adjustment can increase payment by up to 20%. Because clinicians can document a greater number of secondary diagnoses under PDGM, CMS assumes that more 30-day periods will receive a comorbidity adjustment than if only OASIS codes were used for payment. Thorough assessments, ongoing reassessments and accurate documentation are critical to this assumption. A LUPA (Low Utilization Payment Adjustment) is a standard per-visit payment for episodes of care with a low number of visits. Currently, LUPA occurs when there are four or fewer visits during a 60-day episode of care. Under PDGM, the LUPA threshold will vary by HHRG, and will be based on the 30-day period of care. What it means for HHAs: This is a big change. HHAs are used to a four-visit LUPA threshold over 60 days for every patient. Under PDGM, that will be the minimum threshold; agencies will be facing thresholds of up to 12 visits over 60 days for some HHRGs. CMS assumes that HHAs will add one to two extras visits per billing period for patients close to the LUPA threshold, in order to avoid LUPA and receive full payment. This means that clinicians and billers will need to know the LUPA threshold for each patient. It also means the POC must be completed immediately after completion of the OASIS assessment. LUPA reimbursement has been estimated at a mere 15% of standard episode reimbursement. As LUPA thresholds are determined by HHRG classification, it is critical for HHAs to thoroughly document a patient’s assessment and ongoing reassessments. According to CMS, the average LUPA rate is currently about 8%, and they project a decrease under PDGM to about 7.1%. Some industry analysts are skeptical of the CMS projection and expect the LUPA rate to increase as agencies adjust to PDGM and its many policy changes. Remote Patient Monitoring: Under PDGM, Remote Patient Monitoring (RPM) will be an allowable cost for HHAs. 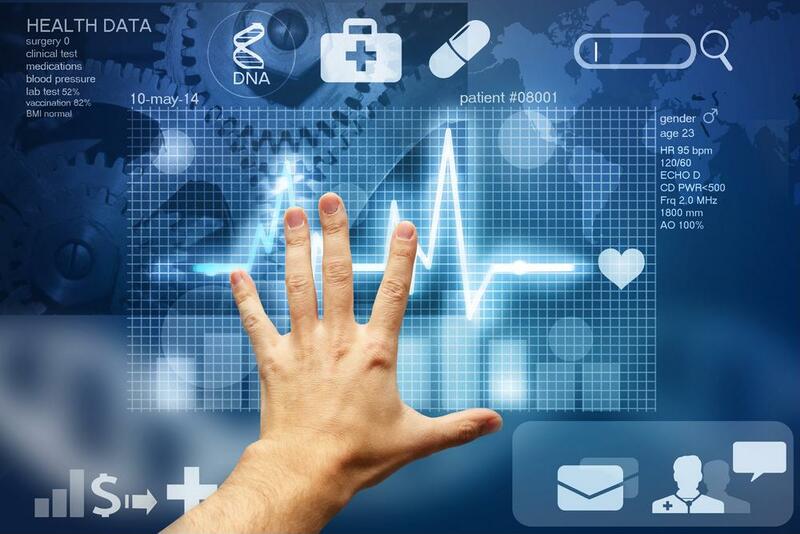 CMS defines RPM as the collection of physiologic data (vital signs, weight, blood pressure, blood oxygen levels, glucose monitoring, heart rate and ECG) that is digitally stored and/or transmitted by the patient and/or caregiver to the HHA. Under PDGM, RPM will not be directly reimbursed, but can be reported as an operating expense. In the final rule, CMS highlights the potential benefits of RPM. 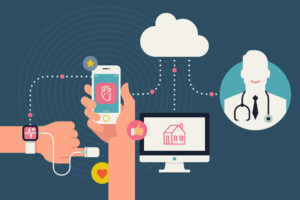 “This rule… innovates and modernizes home health care by allowing remote patient monitoring,” says CMS Administrator Seema Verma. Industry experts believe the implied endorsement of this technology will spur further technological developments in the home healthcare arena. Case-Mix Weights: CMS will generate a PDGM case-mix weight for each of the 432 HHRGs. Case-mix weights are determined by dividing the predicted resource use for each HHRG by the overall average resource use of all 30-day periods and are then used to adjust the 30-day payment rate. Costs are determined using a Cost per Minute plus Non-Routine Supplies approach, and the case-mix weight reflects each group’s predicted mean cost relative to the overall average. Outlier Payments: Outlier payments currently are made for 60-day episodes of care with estimated costs that exceed a designated threshold amount. Under PDGM, periods with estimated costs of care that exceed a specific outlier threshold will receive an outlier payment for that 30-day period. Outlier Payment calculations will remain the same as they are currently. Home Infusion Therapy: According to CMS, the final rule implements the temporary transitional payments for home infusion therapy services, as required by the Bipartisan Budget Act of 2018. The new permanent home infusion therapy services benefit will begin on January 1, 2021. In compliance with the Bipartisan Budget Act of 2018, PDGM must be budget neutral and the final rule presents it as such. Budget neutrality means there will be no estimated dollar impact to HHAs (ie., the estimated aggregate expenditure under PDGM must be the same as it is currently), but many home health analysts and experts fear that PDGM will be budget neutral in theory only. CMS assumes that HHAs will effectively change their documentation and diagnosis coding practices to always indicate the highest-paying diagnosis code as the principal diagnosis. According to CMS, this will ensure that each patient is automatically placed into the highest paying clinical group. CMS assumes that HHAs will take advantage of the comorbidity adjustment by documenting up to 24 secondary diagnoses. According to CMS, this more accurate coding and documentation will increase payment for 30-day periods by up to 20%. CMS assumes that HHAs will add one to two visits to the POC for patients who are one to two visits away from the new LUPA thresholds. According to CMS, this will allow HHAs to avoid approximately one-third of LUPAs. According to NAHC president William Dombi, “Assumptions are assumptions and maybe only intelligent guesses, so that’s something we have to be concerned about.” If these assumptions turn out to be incorrect, HHAs could be looking at rate cuts of up to 6.4%. All three assumptions are based on significant changes that HHAs will have to make in care planning, coding and documentation. Documentation of the principal diagnosis and Dx coding is critical to financially optimal clinical group placement. Principal diagnosis selection should be indicated and/or prompted by your EMR system. Documentation of all appropriate secondary diagnoses is critical to optimal comorbidity adjustment. Your EMR should prompt for thorough secondary diagnosis selection, beyond the five allowable on the OASIS assessment. Knowledge of relevant LUPA thresholds is critical to care planning. Your EMR should estimate each patient’s HHRG placement and communicate the related LUPA visit threshold so that clinicians can appropriately review and address the number of visits on the POC. PDGM compliance will necessitate the ongoing assessment, reassessment and POC updating for every patient in a condensed time frame, and communication among all involved clinicians will be critical. 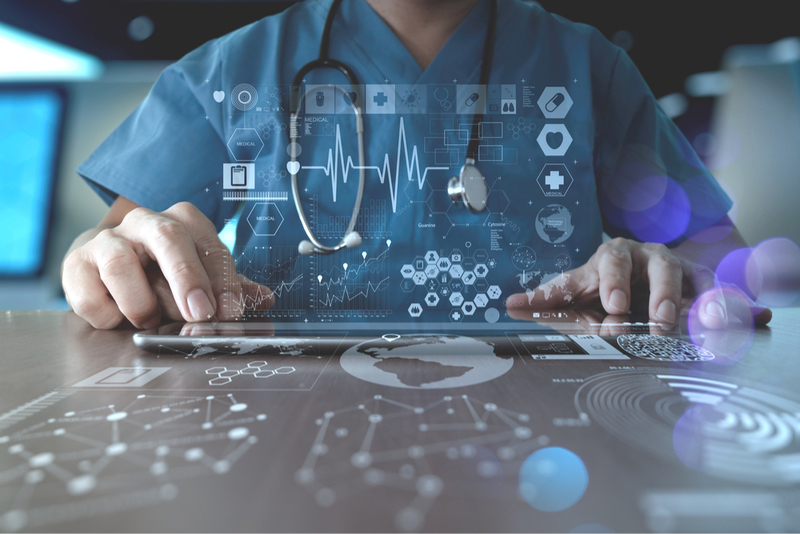 Beyond helping to maximize payments, your EMR system should feature intuitive programming that can prompt accurate, timely documentation and ensure regulatory compliance. According to Darcey Trescone, RN, BSN, as the providers of patient care, HHAs will be held accountable for their compliance with PDGM and they must ensure that their EMR systems help support and manage their PDGM compliance efforts. 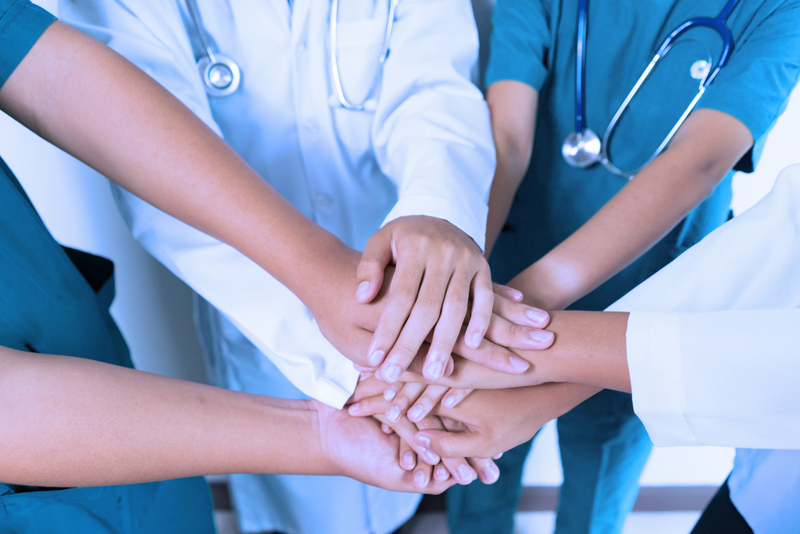 In addition to PDGM-related product upgrades, your EMR vendor may also offer user group forums, webinars, or other information related to the planned upgrades. It will be particularly important to attend your EMR vendor’s user group meeting this year to learn more about the PDGM system updates and how other agencies are preparing for implementation. According to CMS, the implementation of PDGM will require a lot of changes for home health agencies, including the update and revision of agency policies, procedures and claims management; staff education and training; and the update and revision of relevant manuals. 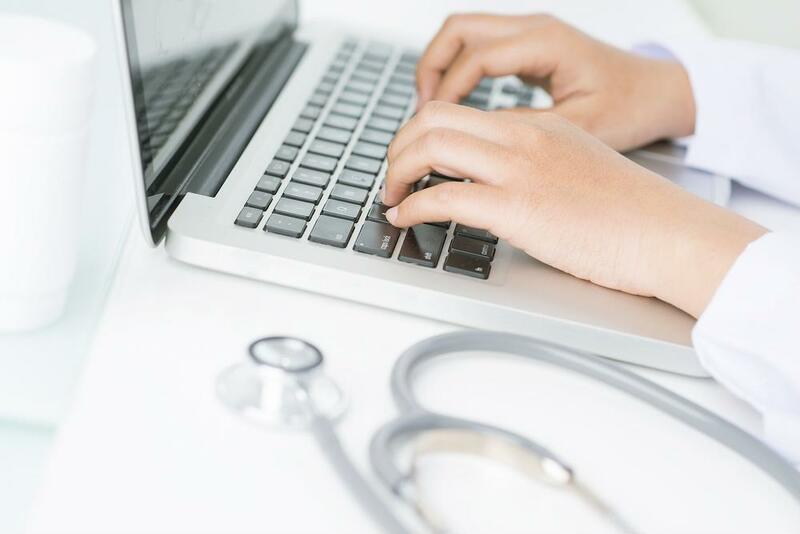 Trescone advises every HHA to ensure that all organizational changes are in line with their EMR system, in order to benefit from all of the PDGM compliance modifications and enhancements the EMR will offer. Your EMR vendor’s plans should be reviewed alongside your agency’s present and proposed organizational policies and procedures. Be sure to attend your vendor’s user group meeting this year to learn about the PDGM updates to your EMR system. 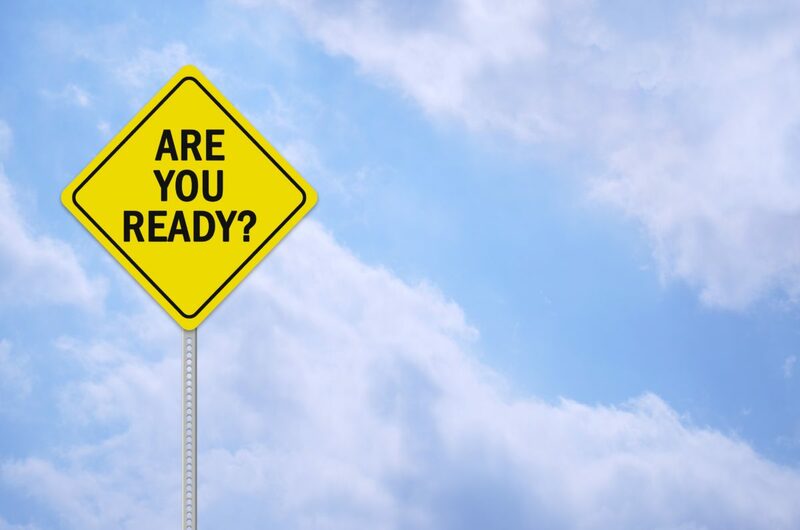 Preparing and planning for PDGM may seem formidable and overwhelming, so Thornberry has compiled a list of things you can and should be doing NOW to prepare for PDGM [for Thornberry NDoc agencies, the relevant NDoc analytics reports is noted where relevant], and a list of additional resources for information and education. When is the POC required, and when is it actually completed and submitted? What is the procedure for supplemental orders? Is this in line with PDGM 30-day period? Are POC and Orders timeframes in line with PDGM requirements? Posted in NDoc on March 21, 2019 by Kristen Klawitter.